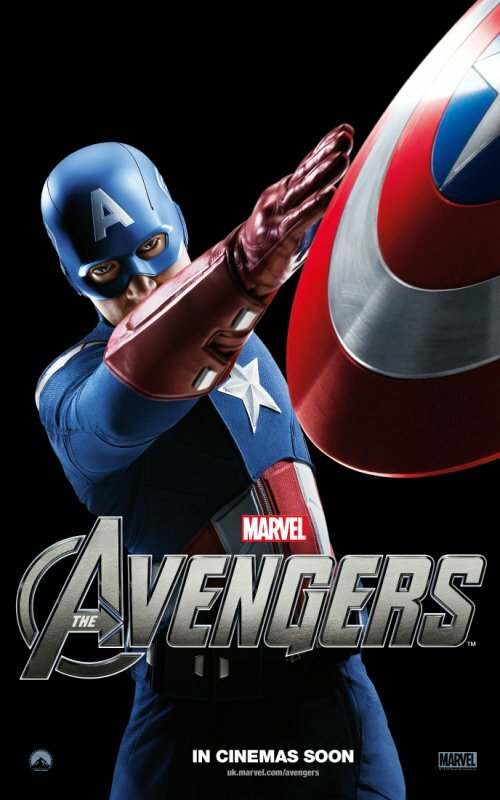 Marvel Studios has released the character banners for their upcoming superhero movie, The Avengers. 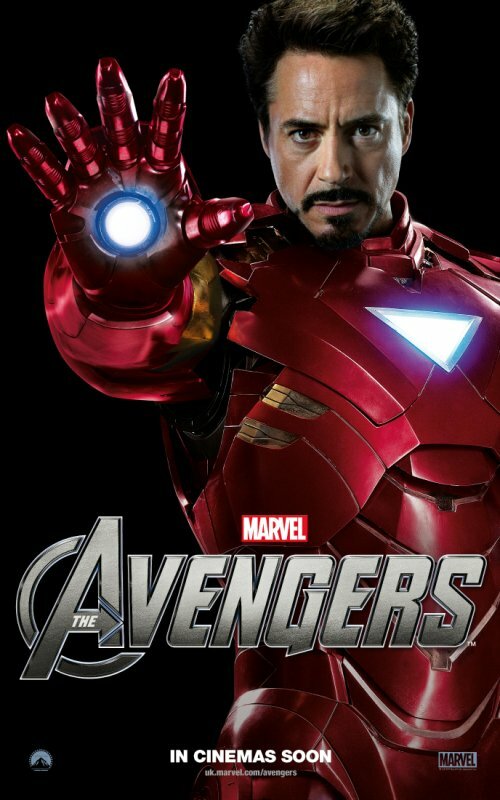 The Joss Whedon directed movie stars Robert Downey Jr, Chris Evans, Mark Ruffalo, Chris Hemsworth, Scarlett Johansson, Jeremy Renner & Samuel L. Jackson as Tony Stark / Iron Man, Steve Rogers / Captain America, Dr. Bruce Banner / Hulk, Thor, Natasha Romanoff / Black Widow, Clint Barton / Hawkeye & Nick Fury respectively. 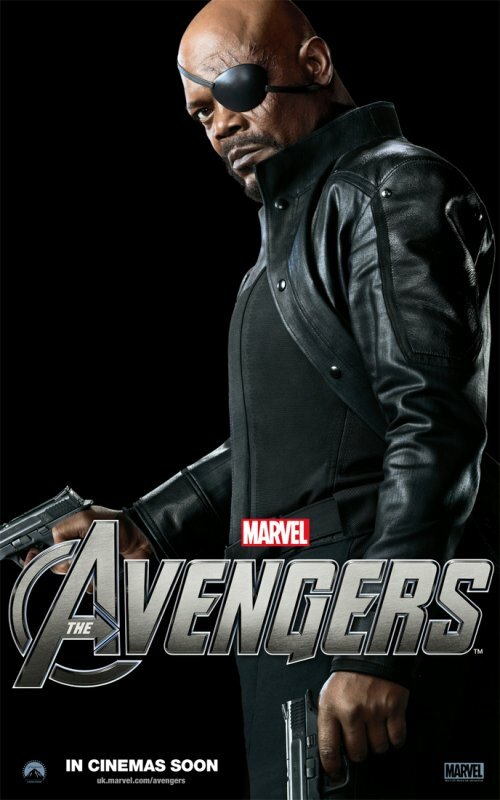 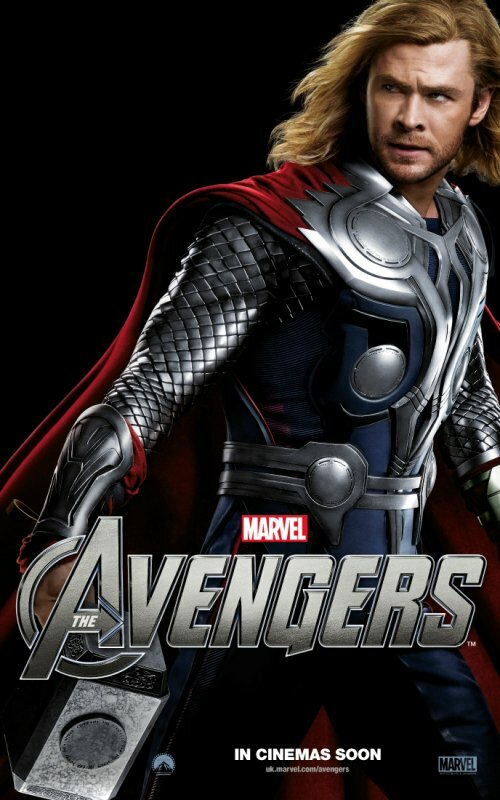 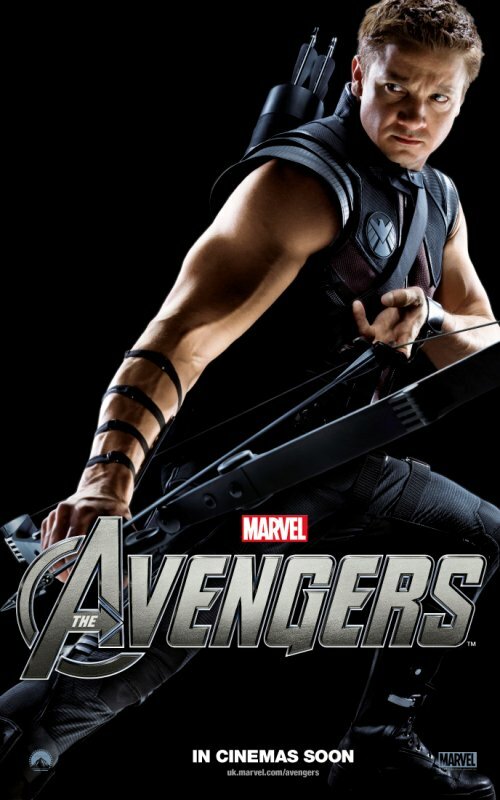 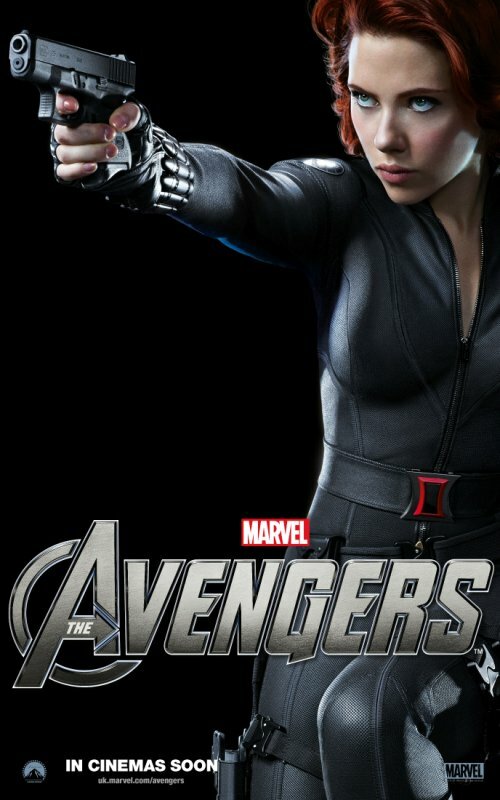 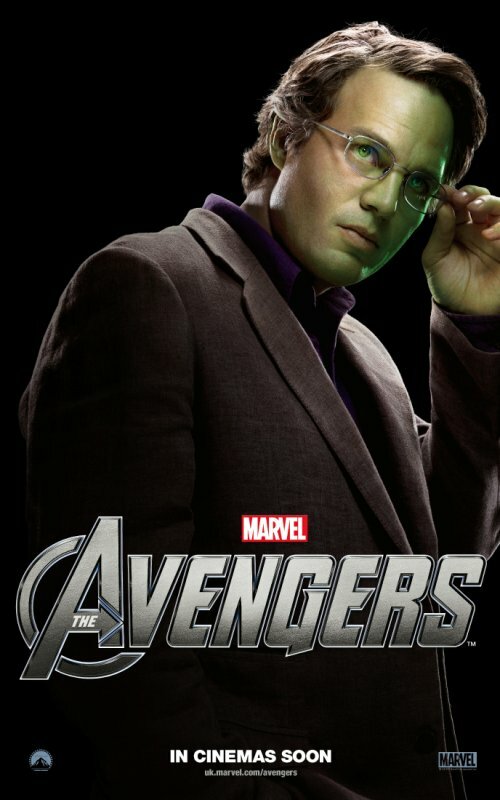 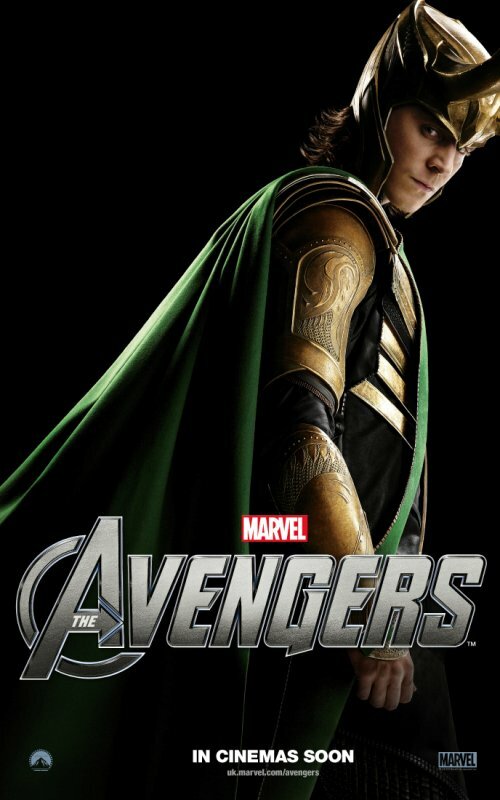 Marvel’s The Avenger is set to hit cinemas May 2012.